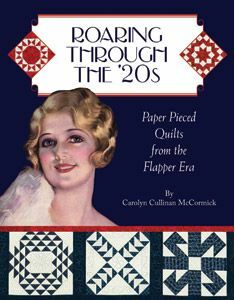 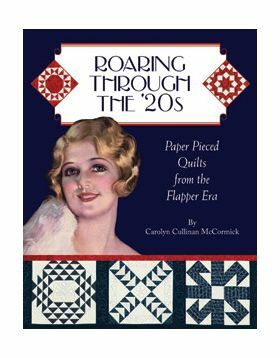 Carolyn brings you a pair of delightful paper pieced sampler quilts using patterns from the '20s. 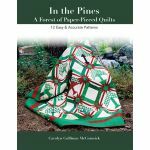 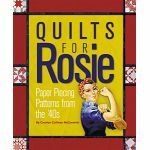 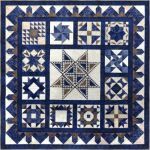 You can choose to make a large quilt using the twenty 10-inch patterns or a miniature using the 4-inch patterns. 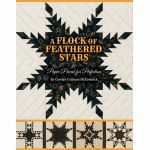 She's even included a bonus 5-inch pattern for a Ribbon Border!